The country’s special forces are equipped with a series of powerful guns, many of which are shrouded in secrecy. The ShAK-12 large-calibre assault rifle, which fires one of the world's most powerful rounds - 12.7 x 55 mm - was developed for sub-units of the Federal Security Service's (FSB's) Spetsnaz special forces in 2017. According to its developers, the weapon was designed for close quarter combat in urban environments and can pierce even the most heavily armor-clad enemy, not to mention brick walls. The rounds have a “stopping effect” and are most effective at short distances in close combat. In simple terms, an ordinary ShAK-12 cartridge will be effective at a distance of up to 100 meters. Moreover, the rifle can be loaded with armor-piercing rounds that can effectively hit targets at distances of up to 300 meters. The automatic rifle has a bullpup layout (the magazine is located under the buttstock behind the trigger), which allows the weapon to be operated with greater ease in confined spaces. The magazine holds 10 or 20 cartridges. A fire mode selector is positioned at the rear behind the magazine. 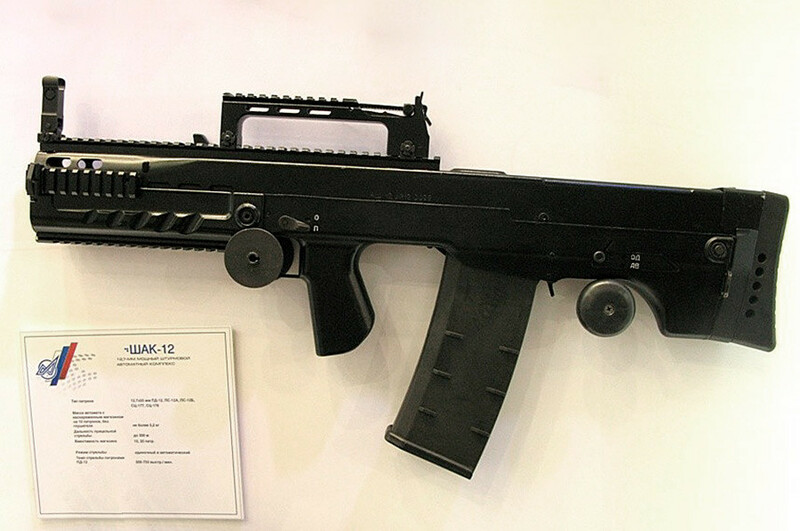 To reduce recoil the ShAK-12 is equipped with a two-chamber muzzle brake and a rubber recoil pad. The automatic rifle can also be fitted with a sound suppressor, under barrel grenade launcher, and various optical and collimator sights using Picatinny rails above and below. One of the few Russian weapons developed by a private company and dating back to 2010, it remains in service to this day with the Federal Protection Service, which is responsible for safeguarding the president and other senior state officials. The rifle is made with high-strength aviation aluminium and is designed to function within a temperature range of -45 to +60 ℃. 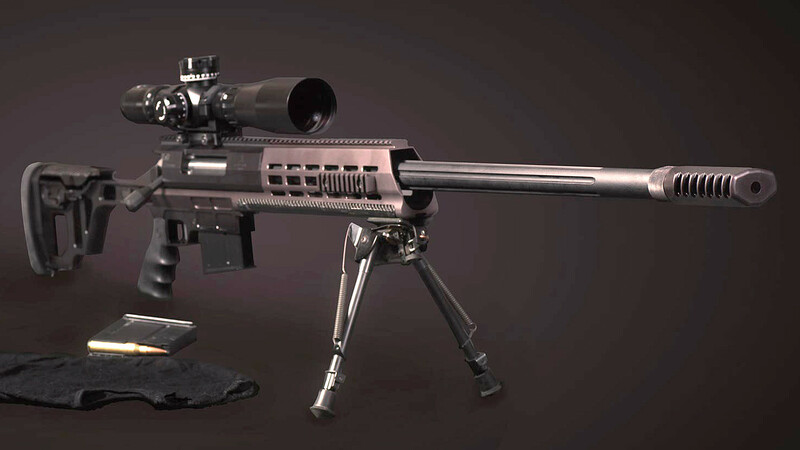 The DXL-3 uses .338 calibre Lapua Magnum ammunition that allows the sniper to hit targets at a distance of 1,800 meters, which is not bad at all by today's combat standards. While developing the rifle, its creators managed to resolve a key issue of the .338 Lapua Magnum. Cases of detached retinas caused by the .338 LM’s recoil had been reported, not to mention bruising to the shoulder, and aching shoulder-joints. Lobaev Arms designers succeeded in sorting out these issues - they reduced the rifle's recoil while at the same time increasing its precision, and made it easier for users to fire a crucial single shot in combat conditions. 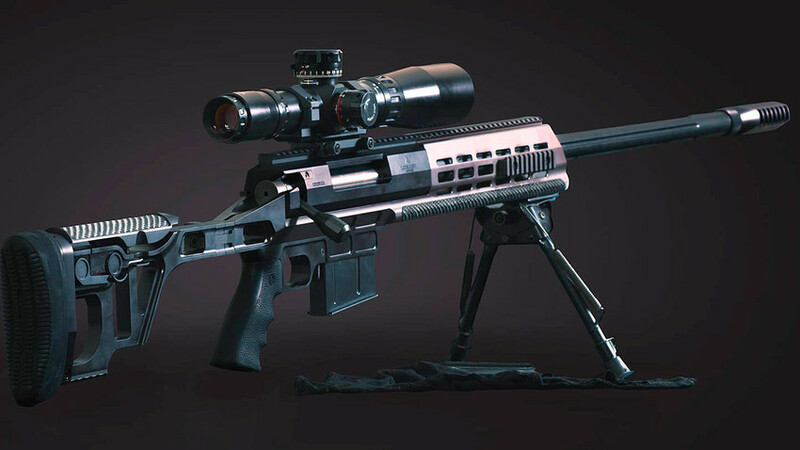 According to the designers, the rifle can be used by sub-units operating both in urban environments and in rugged natural terrain. One of the first assault rifles that was developed to replace the army's obsolescent AK-74 - the Nikonov AN-94 Abakan - first appeared in Russia in the mid-1990s. The rifle was designed to take the most commonplace Russian cartridge - the 5.45 x 39 mm - and to remedy the AK-74's key shortcoming - its poor firing precision. The designers succeeded in making a series-produced weapon based on the principle of shifted blowback pulse during firing. In simple terms, after firing, recoil is felt only after the first two shots. This means that "muzzle rise" occurs only after these two rounds leave the barrel and when the third is in the cartridge chamber. Because of this feature the rifle acquired a two-shot burst function and came to be loved by Russian special forces sub-units. But the AN-94 proved to be somewhat tricky in operation and servicing, and was unsuited to the role of a general-issue weapon in the hands of untrained or low-skilled conscripts, so the Defense Ministry confined itself to the procurement of small batches for special forces sub-units.